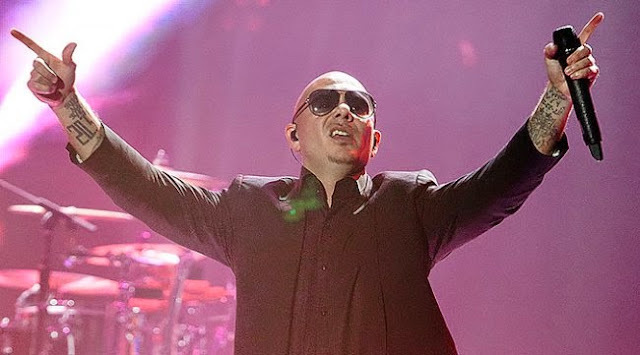 Also known as Pitbull, the rapper Armando Christian Perez, said that biggest mistake made by the music industry is not partnering with former CEO of Apple Inc., Steve Jobs and chose to fight with Napster rather than purchasing it. He said that the unique part about the music business is that this industry has the capability of making money for every other business, but finds it difficult to do the same for itself. Now, the industry is trying to look for ways to monetize itself and exploring options that hadn't been considered before. In fact, the rapper said that people are just starting to figure out how music can turn out to be an asset to technology as it has become obvious through popular names like Pandora, Spotify and Jay Z’s new service called Tidal. Perez said that music executives may be worried about making money in the face of free-streaming music, but he doesn’t share these concerns because he can keep on making his music and still earn money without any problems. He said that his product couldn't be made or coded and there isn't any way to patent it. Pitbull said that it could give him some good business whether they choose to monetize it or not. While he is known for his unique music, Perez is also a businessman and he is looking for ways to expand his brand and assist others along the way. Amongst other activities, the rapper is an equity partner with Miami Grill, has also been hooked up with Voli Vodka and has sponsorships from different companies and even a fragrance line. He stated that they attempt to build a portfolio within their own business or platform, for lack of a better term. The rapper said that because people weren’t aware of it, this provided them the opportunity of flying under the radar and making knowledgeable and educated decisions on whatever deal they are working on. But, he did add that business opportunities have always meant more to him than just the money. To him, the journey also matters because it teaches valuable lessons that you can’t get anywhere else. Along with the Florida entrepreneur named Manny Medina and other investors from the eMerge Americas conference in Miami, the rapper rang the Nasdaq closing bell. Medina organized the event, which was aimed at bringing leaders and investors in the tech startup industry across the country together. The exclusive media partner is CNBC's parent company, NBCUniversal. Perez said that taking part in the event would be an honor for him as he loves seeing growth. He is also pleased to contribute to a platform for people who have been rejected many times, but can now interact with others from similar experiences and background.